Lucknow: BJP today suspended its legislator from Gorakhpur Rural Vijay Bahadur Yadav for cross voting during Rajya Sabha biennial polls. 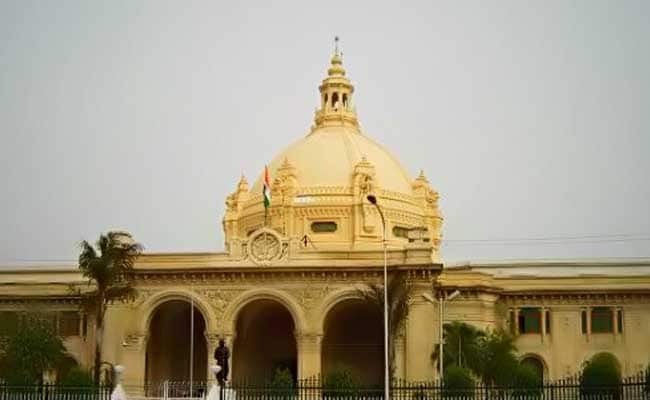 Legislator Vijay Bahadur Yadav has been suspended by the party from legislature group for cross voting during Rajya Sabha elections, an official release said in Lucknow. "I have recommended the state unit chief to take action against Yadav as his act comes under voluntary anti-defection law," leader of BJP in UP Assembly Suresh Khanna said. The legislator had cross voted in favour of a Samajwadi Party candidate yesterday. Mr Khanna said that acceptability of BJP was increasing as candidates backed by it got 54 votes in Rajya Sabha elections.